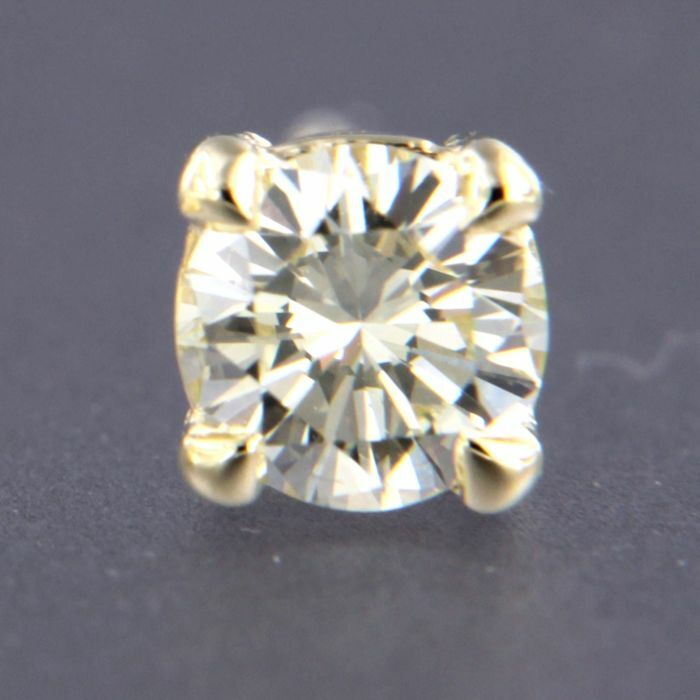 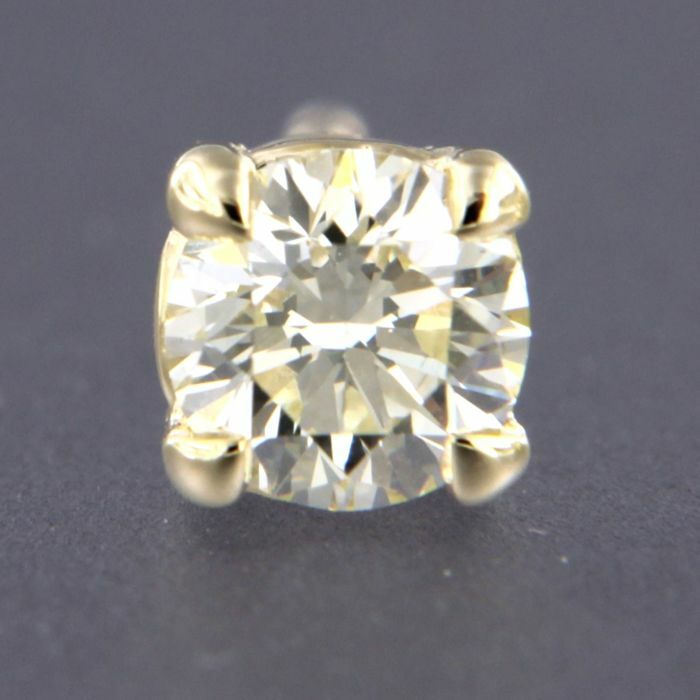 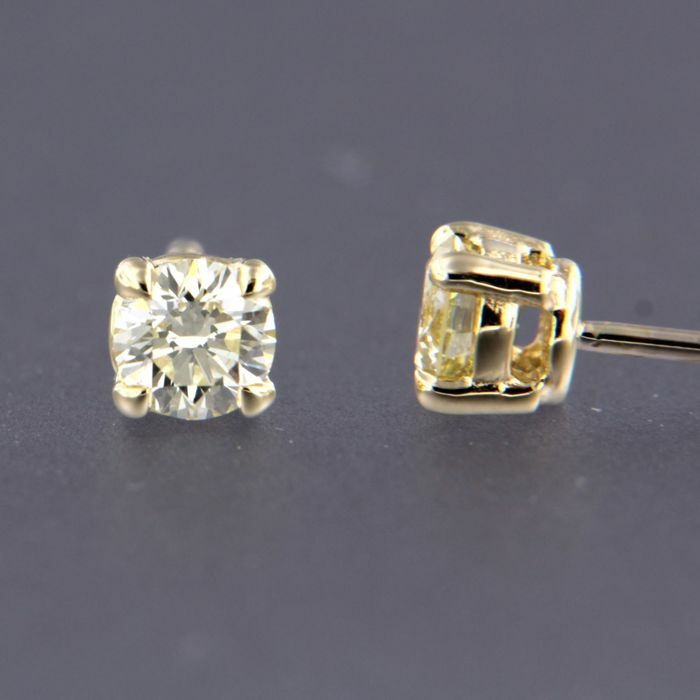 The top of the ear stud is a round chaton with four prongs of 4.6 mm wide. 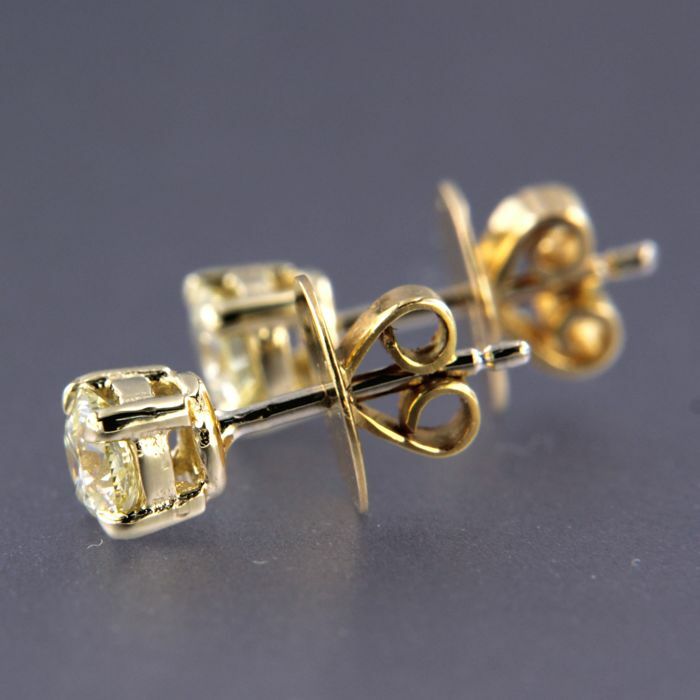 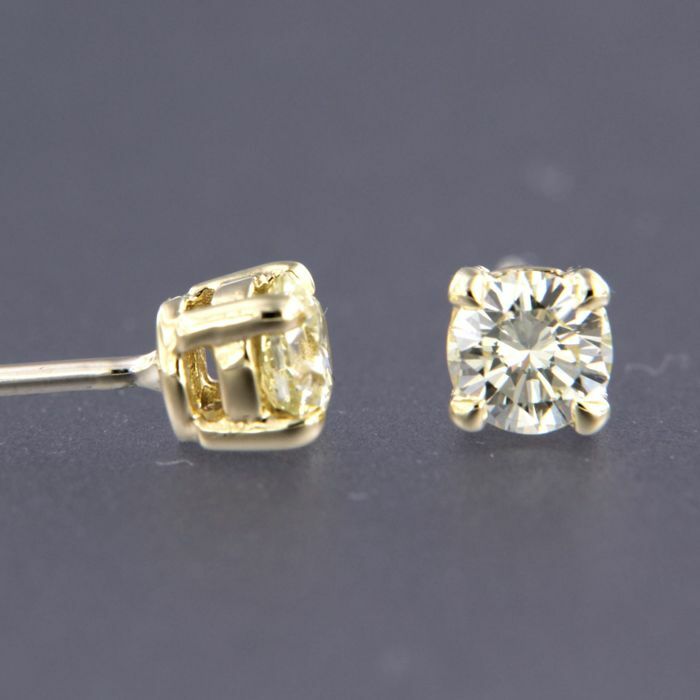 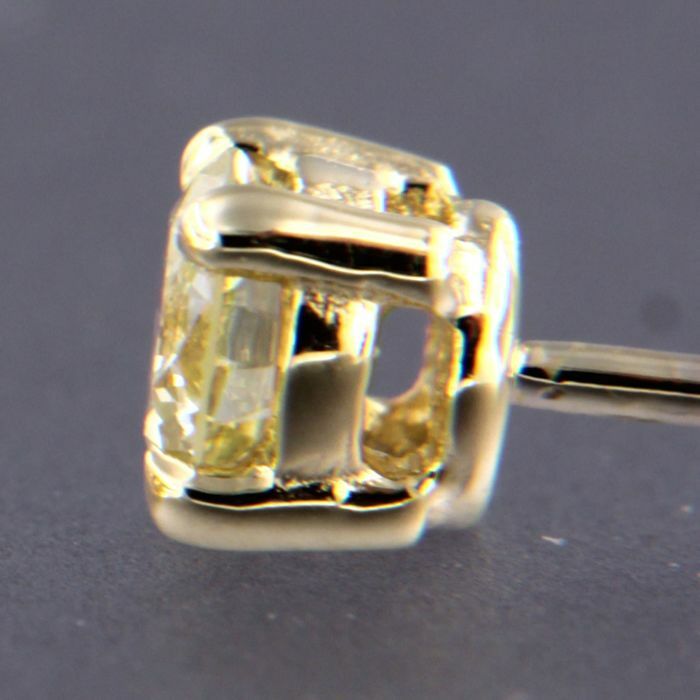 The stud earrings are in good condition. 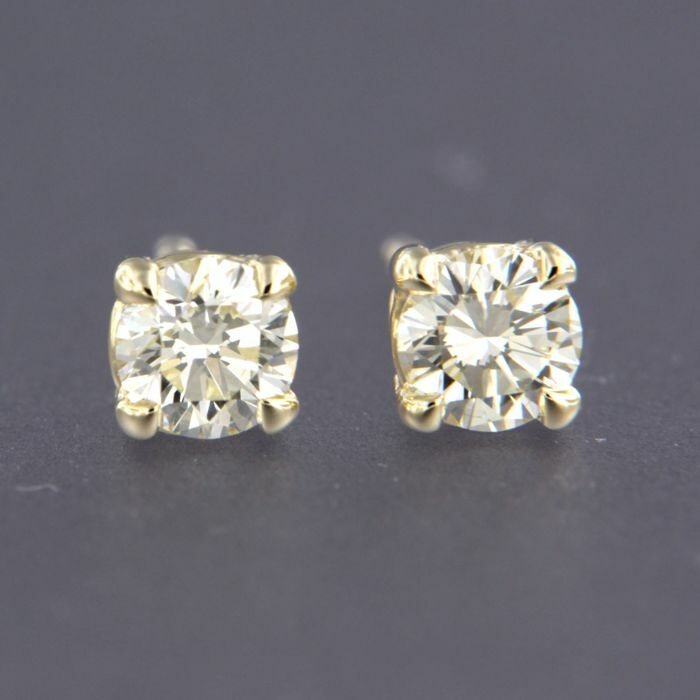 With hallmark, tested and guaranteed to be 14 kt gold.